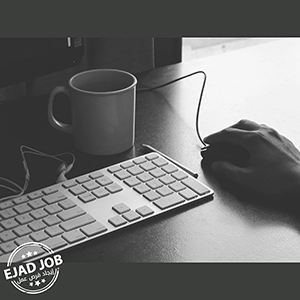 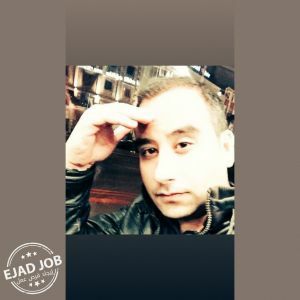 Experienced Web Developer with a demonstrated history of working in the computer software industry. 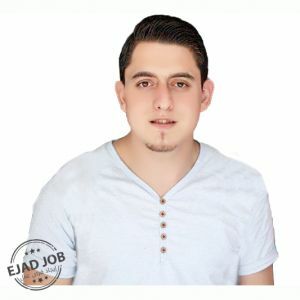 Skilled in Photoshop ,HTML , CSS , PHP , Wordpress, Management, and SEO. 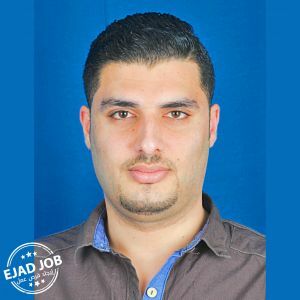 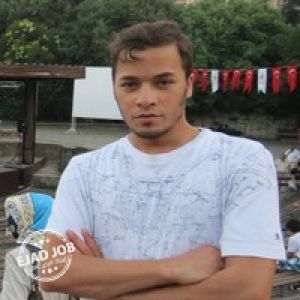 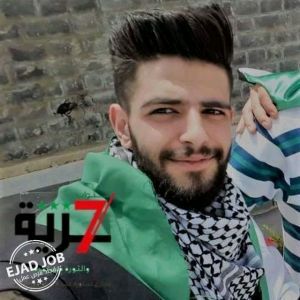 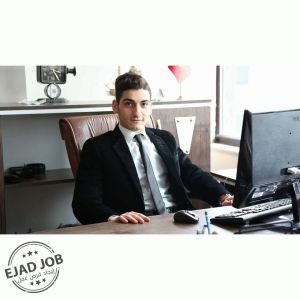 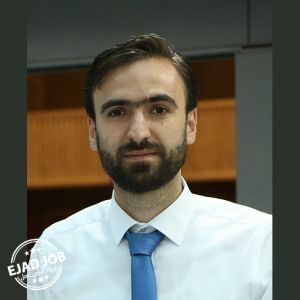 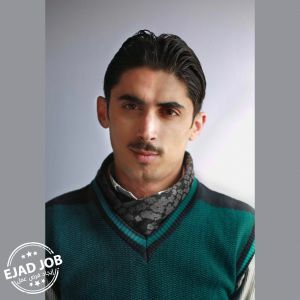 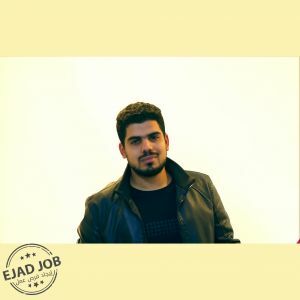 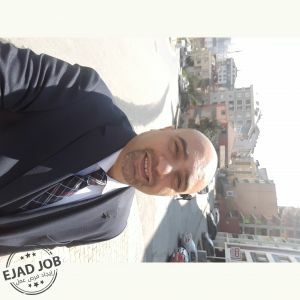 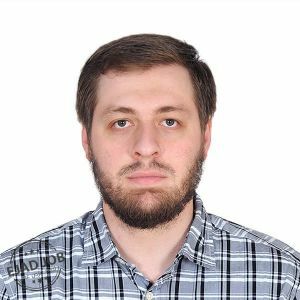 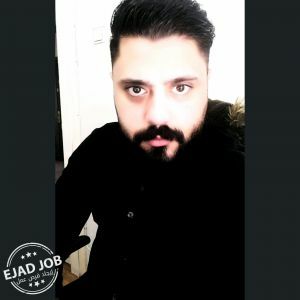 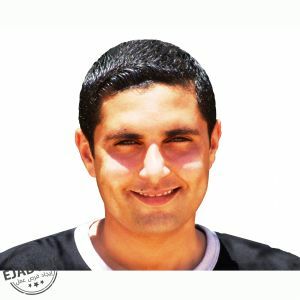 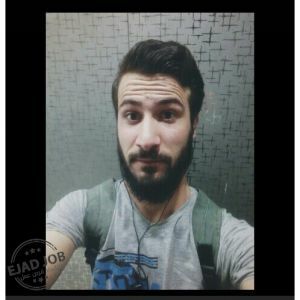 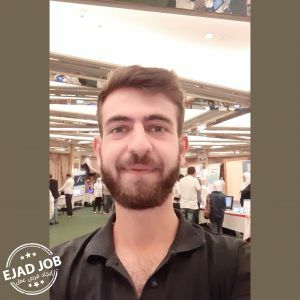 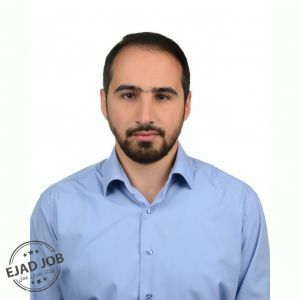 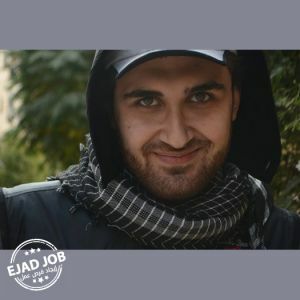 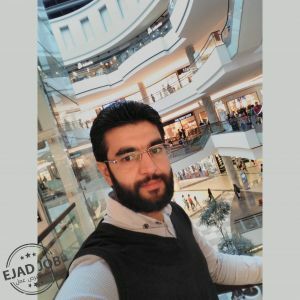 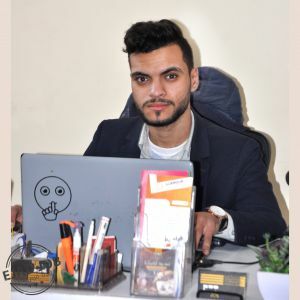 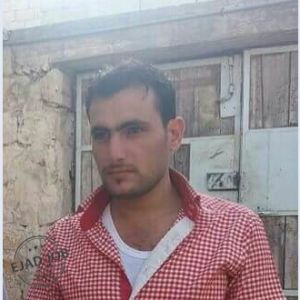 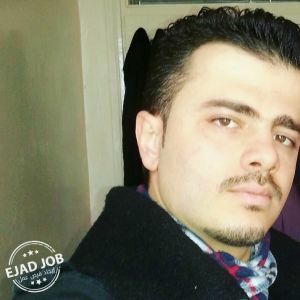 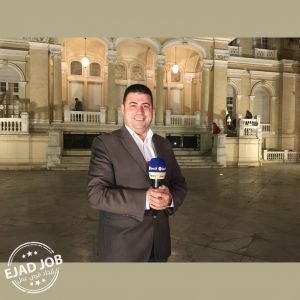 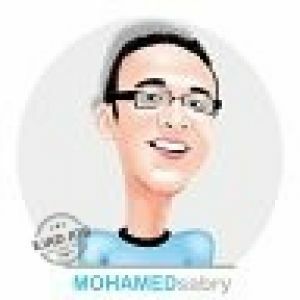 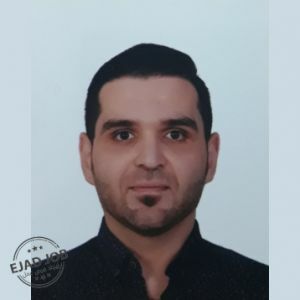 Strong engineering professional with a BSc degree in Electrical Engineering focused in Computer Engineering from Aleppo university.